the september project: Call for California submissions. 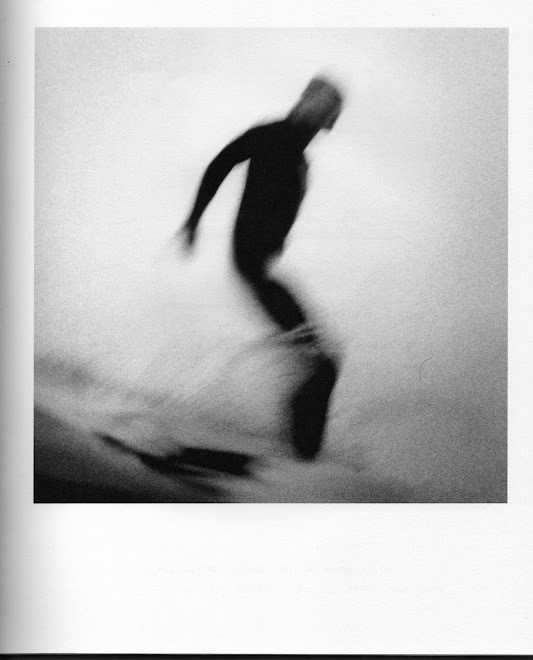 After putting the September Project on ice while we finished the Book of Surfing, we're now ready to start the process of putting together edition 2: The California edition. We're putting out a call for California-related submissions from writers, artists, photographers, illustrators, film makers, songwriters: anyone who has an opinion about the star-spangled Golden State and who happens to surf. A select crew from all over the world will then travel to California over a period of a month, and we'll publish a beautiful little piece of printed matter out of the words and pictures that arise. 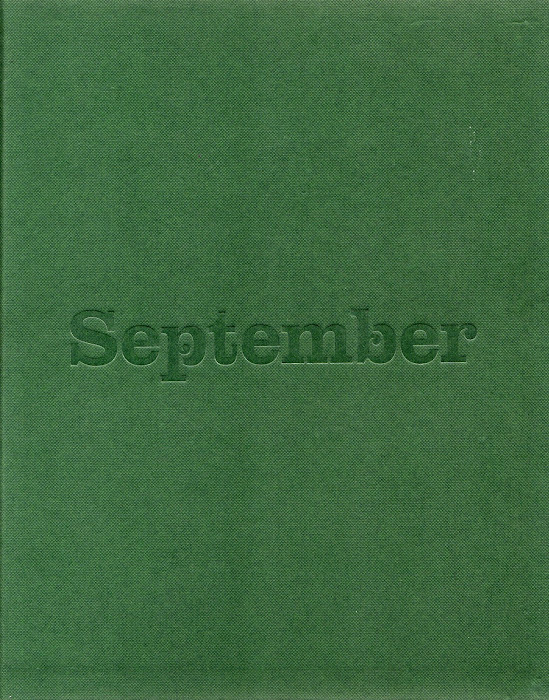 If you're having trouble getting hold of Edition 1 of the September Project, get in touch, let me know and I'll make sure you get one in your hands. In the meantime see the electronic version by simply clicking on the animation on the top right of the blog. Email submissions/questions and other comments to Michael Fordham at Gmail dot com.